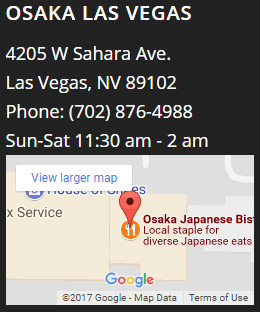 Osaka Japanese Bistro’s Henderson restaurant in Green Valley is a worthy complement to the original and more traditional Las Vegas location on West Sahara. The modern and larger Henderson restaurant, with it’s open, light and airy atmosphere, is perfect to provide not only more room for diners but also a place with room to enjoy art and live music events. 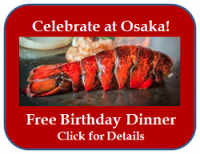 Of course the trendy atmosphere also comes with the same legendary and award winning Osaka menu, featuring a huge selection of sushi, sashimi and traditional Japanese cuisine, that has been enjoyed by Las Vegans for over 40 years. 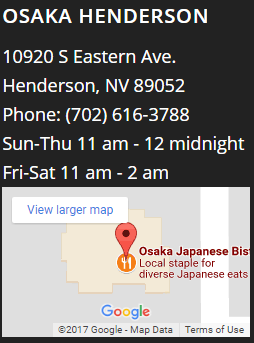 Osaka Bistro Henderson location has a large sushi bar, teppanyaki room, full bar and, of course, room for musicians and their instruments for the regular jazz nights and other musical performances. Owner Gene Nakanishi, a trained musician himself, wanted to provide local music fans with what has now become a destination evening in the Bistro. The Bistro hosts a variety of live performances, including live band performances on Thursdays and piano stylings on Friday nights. Saturdays’ feature live jazz band performances. 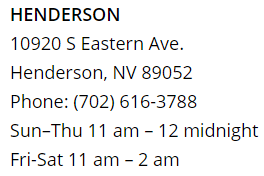 Learn more about the music at the Osaka Bistro Henderson and listen to recordings of some of our past live performances. 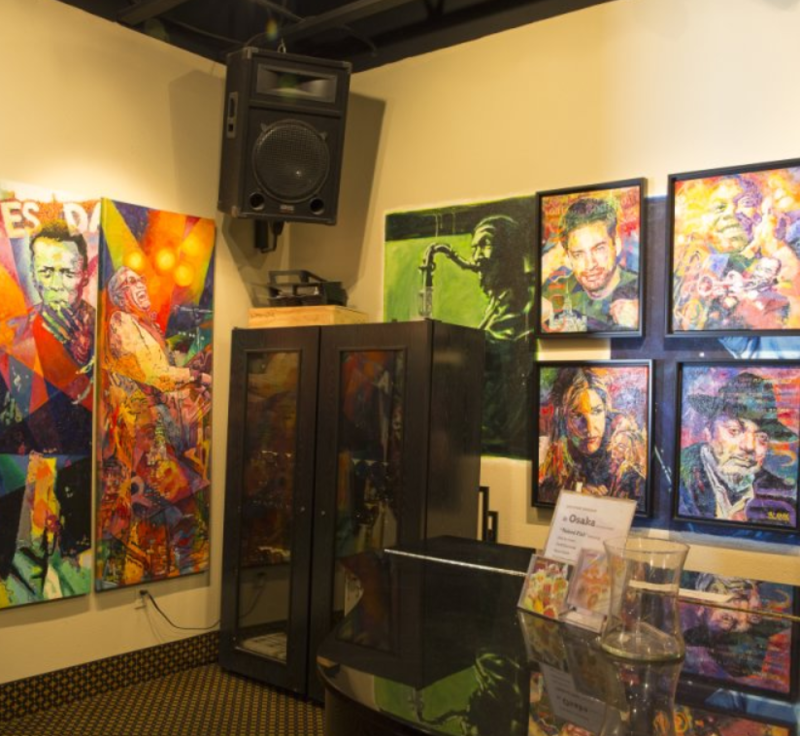 When the music room is not filled with musicians, visitors can admire the colorful modern artworks lining the walls that depict jazz greats like Miles Davis and Thelonious Monk. 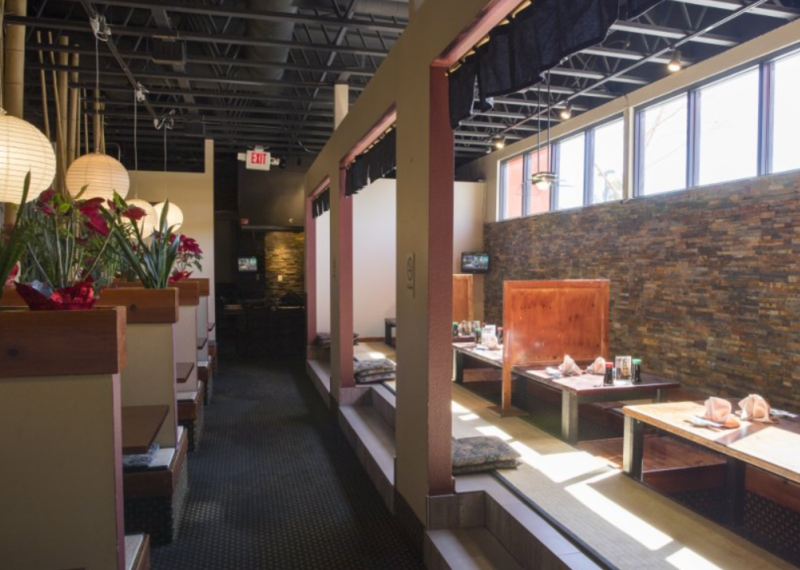 Whether you choose to sit at the spacious sushi bar, are relax in a tatami room, you will enjoy choosing from our large selection of fresh authentic sushi and traditional Japanese entrees and appetizers. 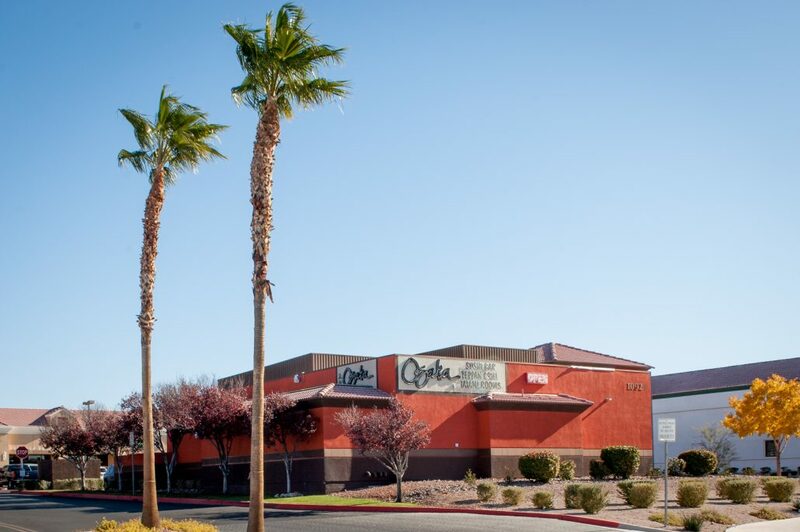 Osaka Bistro is ranked by Zagat’s, and has won “Best of Las Vegas” awards 20 times and counting. It has been listed as one of the top 50 Japanese restaurants by Asahi Shukan, Japan’s largest weekly magazine, the only restaurant chosen not located in Japan.